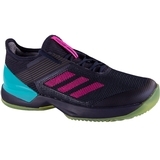 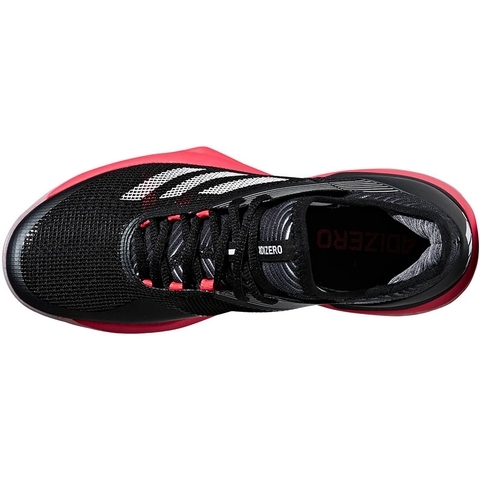 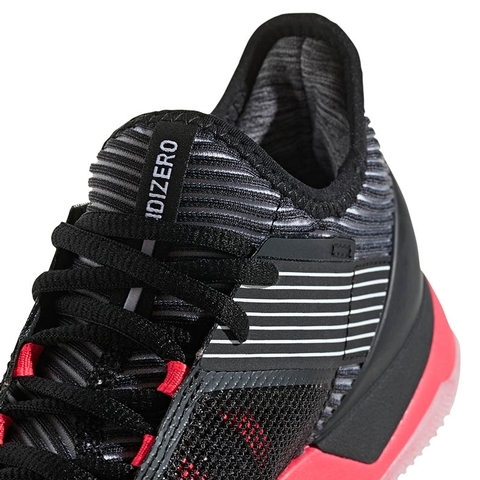 Designed for fast-paced play on any surface, these women's tennis shoes feature a stretchy mesh upper with seamless bootee construction for maximum airflow and a comfortable fit. 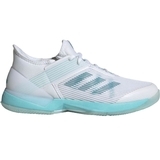 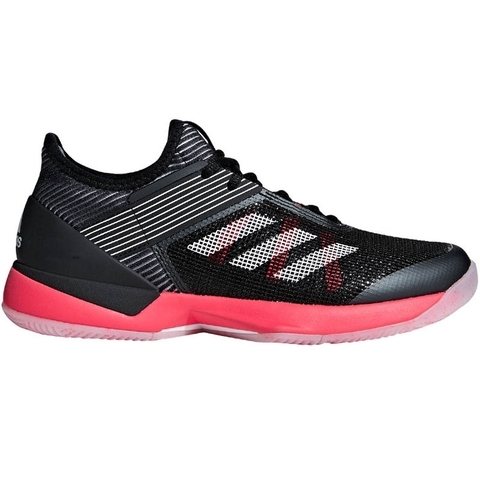 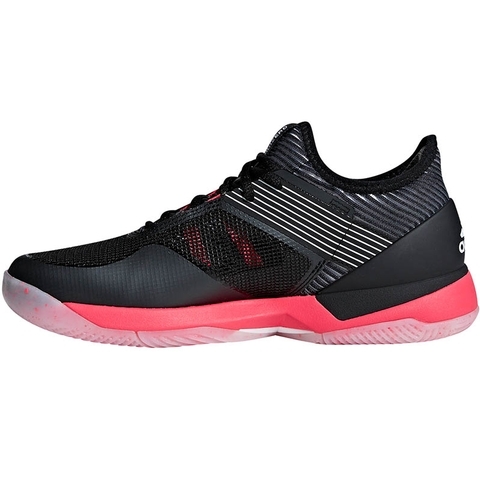 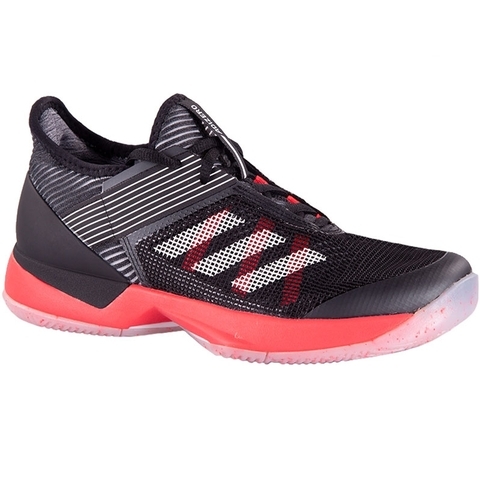 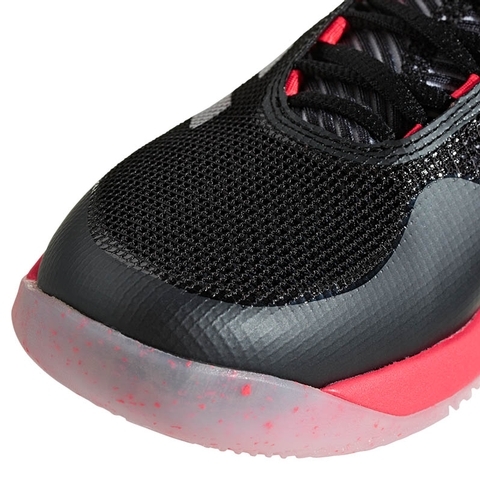 They offer an all-court outsole and a lightweight SPRINTFRAME chassis that helps keep your foot stable during quick cuts. 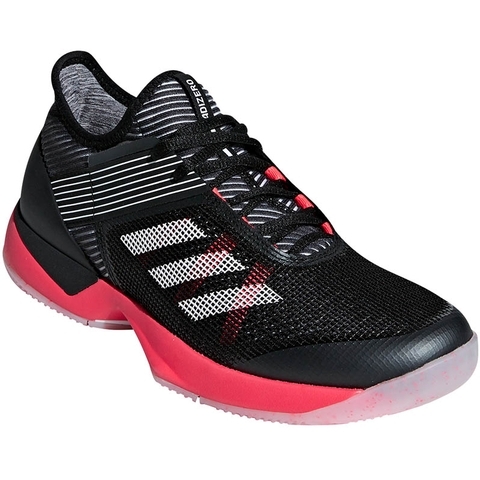 ADITUFF covers the toe and forefoot to protect against foot drag while serving, volleying and making the kind of lateral movements that take control of the match. 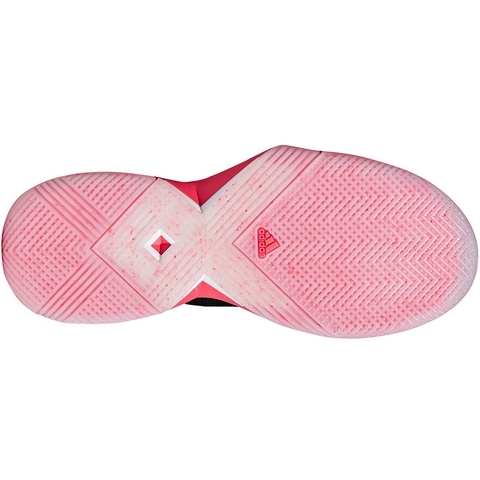 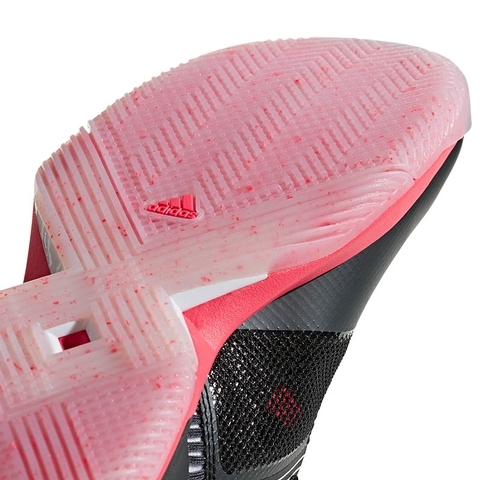 Abrasion-resistant ADITUFF wraps around the toe and medial forefoot to protect against foot drag that occurs during serves, volleys and extreme lateral movements.